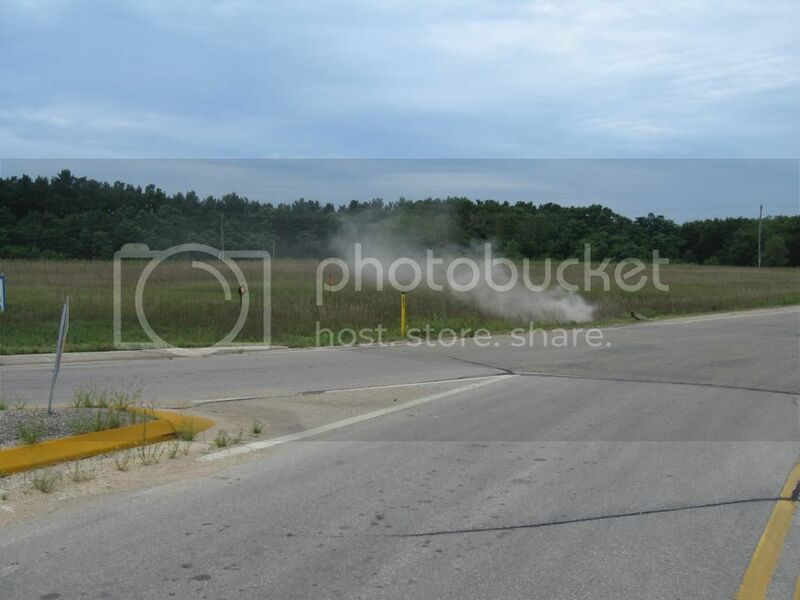 At about 6:45 PM, the Brodhead Fire Department was paged for a grass fire. Upon arrival, crews found a small shed fully involved and grass around it on fire. A stack of pallets, the shed, and the surruonding grass were extinguished. Crews were on scene for about an hour. At about 4:15 PM, the Brodhead Fire Department and Brodhead Area EMS were paged to the W1100 block of State Highway 11/81 for a two vehicle accident with unknow injuries. Further dispatch information included the possibility of it being a head-on collision. Upon arrival, one vehicle was found in the South ditch with one occupant still inside and another occupant out. 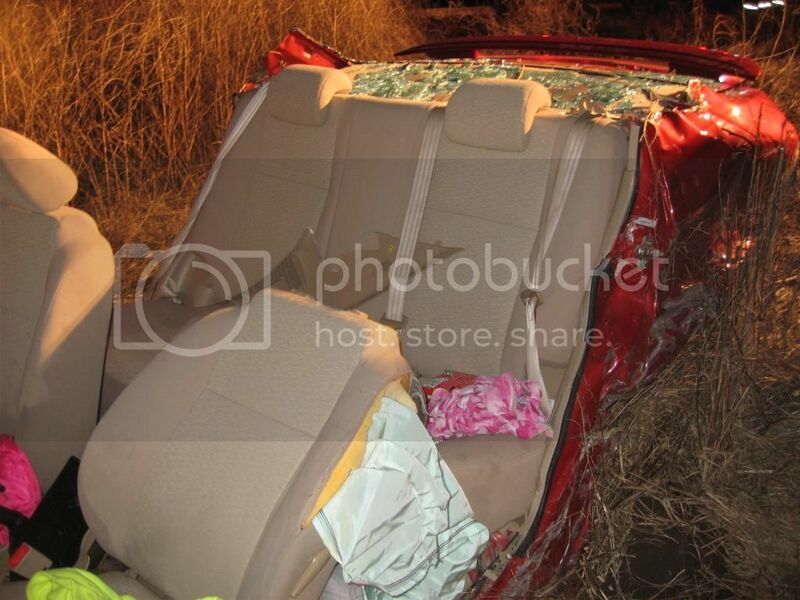 The second vehicle was on the South shoulder of the road and the occupant was already out of the vehicle. 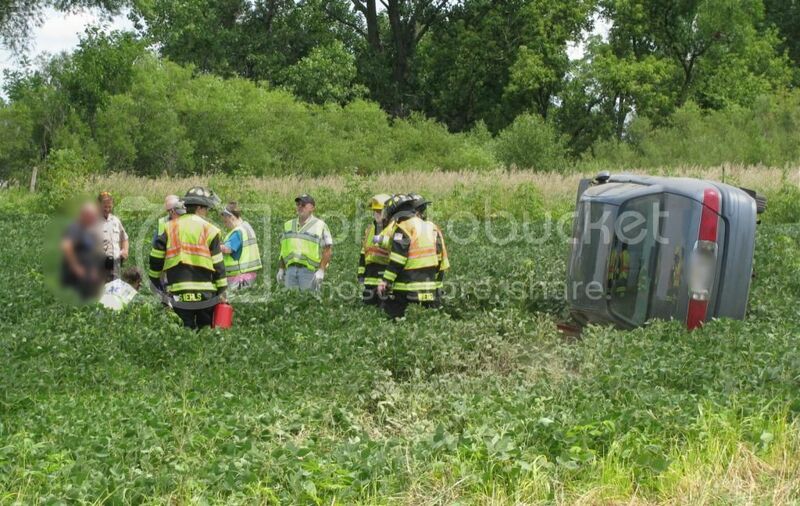 Brodhead Fire crews cut off the driver's side doors and roof of the vehicle in the south ditch in order to get the occupant out. Brodhead Area EMS transported two patients for evaluation. Green County EMS, the Brodhead Police Department, and the Green County Sheriff's office were also on scene. Crews were on scene for about an hour. At approximately 3:15 AM, the Brodhead Fire Department and Brodhead Area EMS were paged to Park Road North of the Pavilion for a one vehicle accident with unknown injuries. Upon arrival, crews found a pick-up truck on its side in the South ditch and no patients on scene. Crews assisted in searching the area and disconnected the battery. Fire crews were on scene for about 50 minutes. 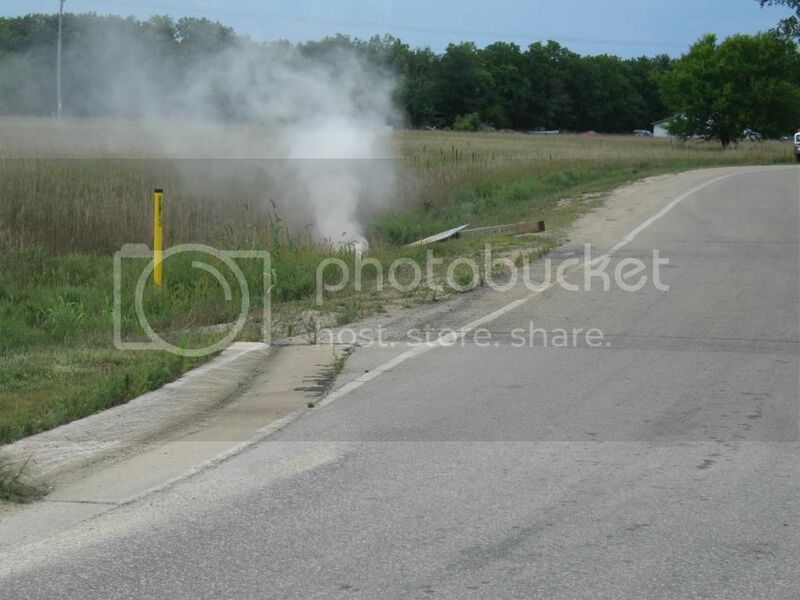 At approximately 2:00 PM, the Brodhead Fire Department was paged for a gas line struck by the highway department at the intersection of Highway 11/81 and Highway GG. Upon arrival, crews found the leak in the Northwest corner of the intersection and wind blowing from the Southeast. 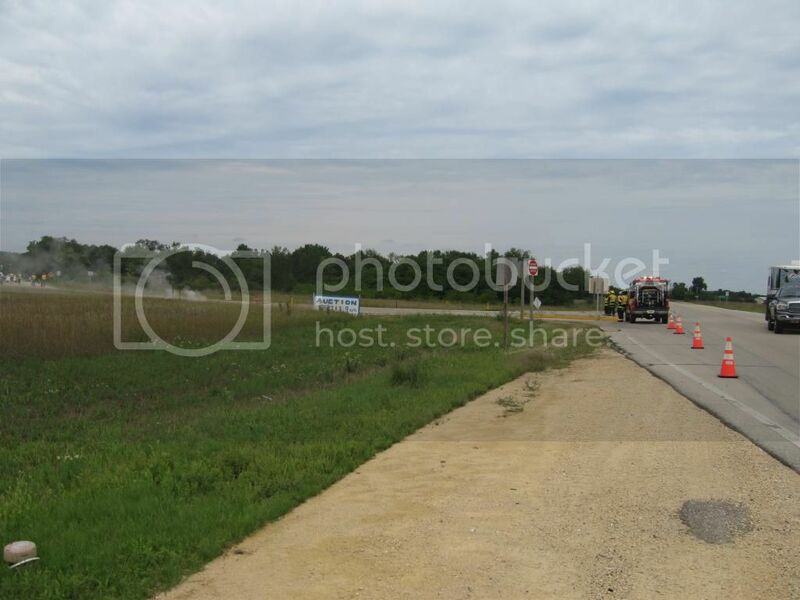 Crews closed Highway GG until WE Energies arrived to shut the line off. Crews were on scene for about 50 minutes. At approximately 12:00 PM, the Brodhead Fire Department and Brodhead Area EMS were paged to County Road E for a one vehicle rollover. Upon arrival, crews found the lone occupant out of the vehicle. The vehicle was stabilized until the tow company arrived and crews were on scene for about 45 minutes. At approximately 8:20 PM, the Brodhead Fire Department and Brodhead Area EMS were paged to the intersection of Highway 11/81 and Highway GG for a semi versus car motor vehicle accident. First arriving police officers stated it was a car and a pick-up truck and there were no injuries. 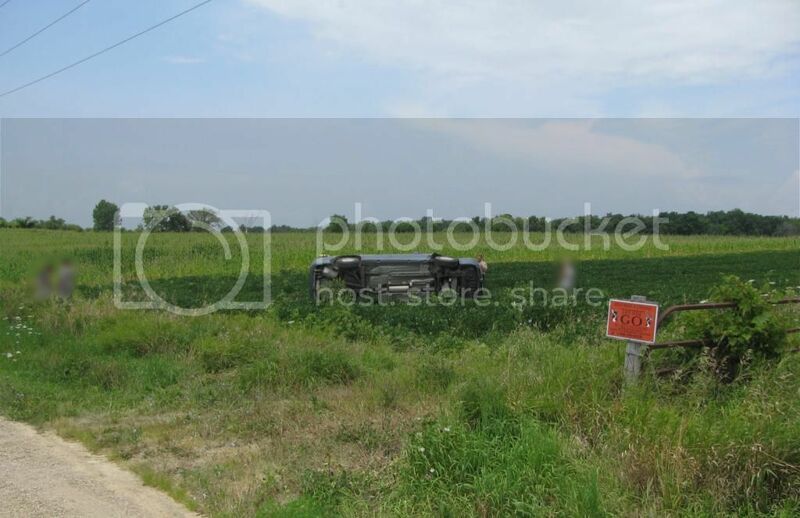 Arriving personnel found the pick-up along the road in the northwest corner of the intersection and the car on the road in the northeast corner of the intersection. 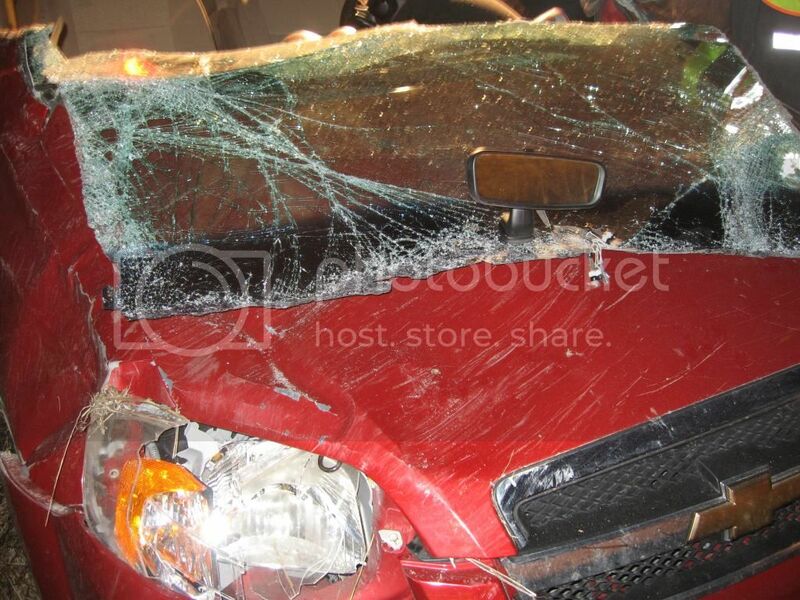 All occupants were out of the vehicles and the battery on the car was disconnected. Brodhead Area EMS checked over the patients. Crews were on scene for about an hour. At approximately 3:50 PM, the Brodhead Fire Department and Brodhead Area EMS were paged to the intersection of State Highway 81 and County Highway T for a two vehicle accident. Arriving crews found a car in the intersection with front end damage and a truck in the southeast ditch with driver's side damage. Crews assisted in clearing debris and remained on scene for about 35 minutes. At about 2:10 PM, the Brodhead Fire Department was paged to the 1000 block of Old Highway 92 for a smokehouse on fire. First arriving crews quickly extinguished the fire and were on scene for about an hour. At approximately 3:20 PM, the Brodhead Fire Department was paged to the 800 block of East Fifth Avenue for a vehicle fire. Upon arrival, crews found a SUV with it's engine compartment on fire. The fire was contained to the engine compartment and crews were on scene for about forty minutes. At approximately 9:30 PM, the Brodhead Fire Department was paged to the 1500 block of East Fourth Avenue for a house fire. While en route, crews were advised all occupants were out of the home and it was fully engulfed. First arriving crews found fire coming from the windows and doors on both levels of the home. Crews knocked down the fire from the outside before making entry to completely extinguish the fire. Crews were on scene for about four hours. 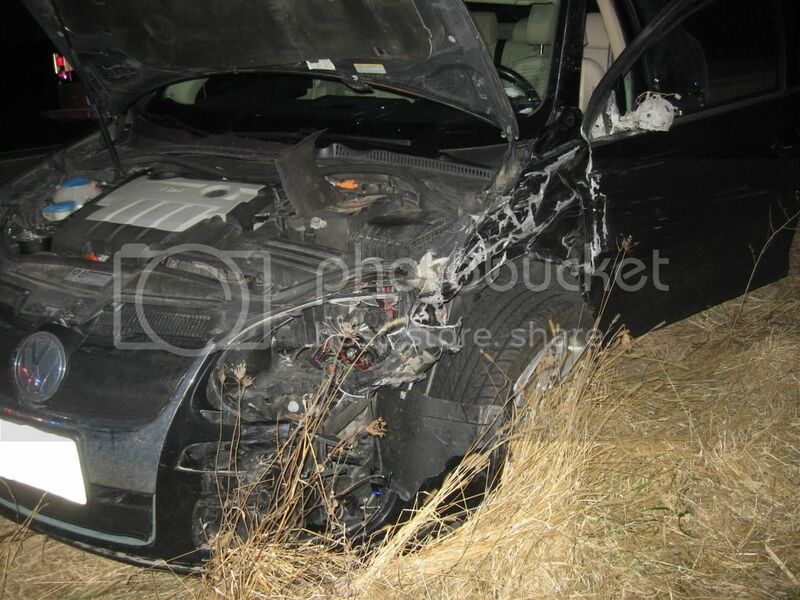 At approximately 4:15 AM, the Brodhead Fire Department was paged to the area of State Highway 104 just north of St. John Road to cut the battery cables on a car that had been in an accident. 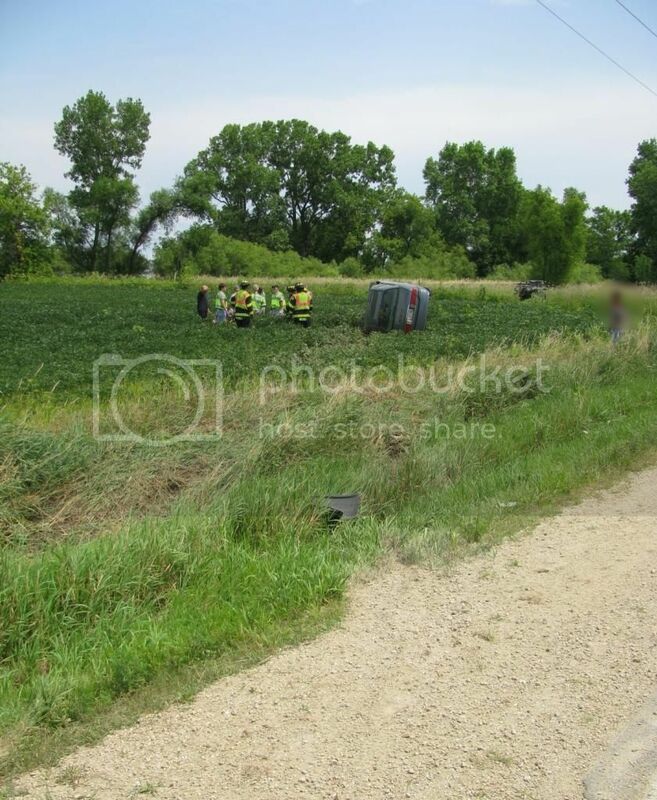 Upon arrival, crews found an upright vehicle on the west side of the road that had been in a rollover accident. The battery cables were cut and crews remained on scene for about an hour until the vehicle was removed. At approximately 10:30 PM, the Brodhead Area EMS and Brodhead Fire Department were paged to the gravel path along the Race River for a car in the water. 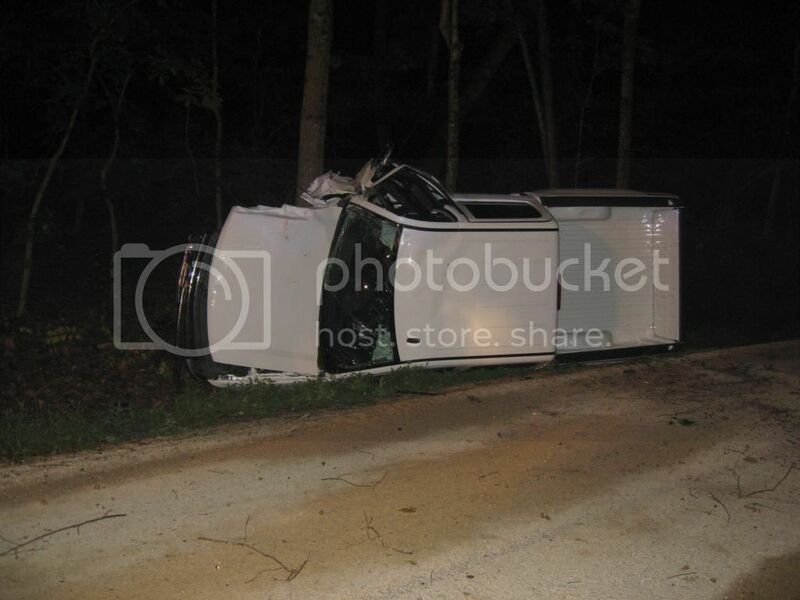 Upon arrival, all occupants were out of the vehicle and being attended to. Crews were on scene for about a half hour. At approximately 3:30 PM, the Brodhead Fire Department was paged to the 1100 block of Mohns Clark Road for a garage fire. First arriving units found the garage fully involved, collapsed, and the South side of the house on fire. Crews quickly knocked down the fire on the exterior of the house and then entered to complete extinguishment. A MABAS Box Card was pulled, bringing assistance from Juda, Albany, and Orfordville Fire Departments and Brodhead Area EMS. Crews remained on scene for about two and a half hours.